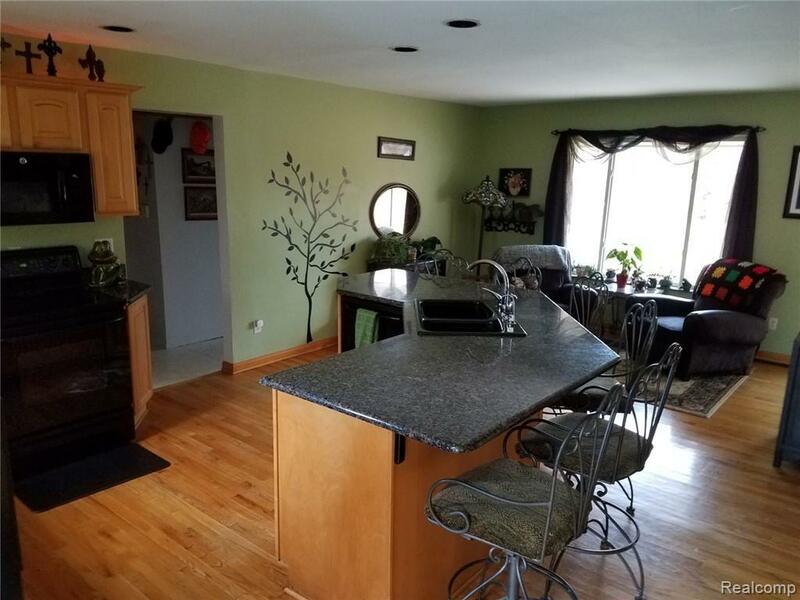 Warm and Welcoming Family Home located in Linden School District. 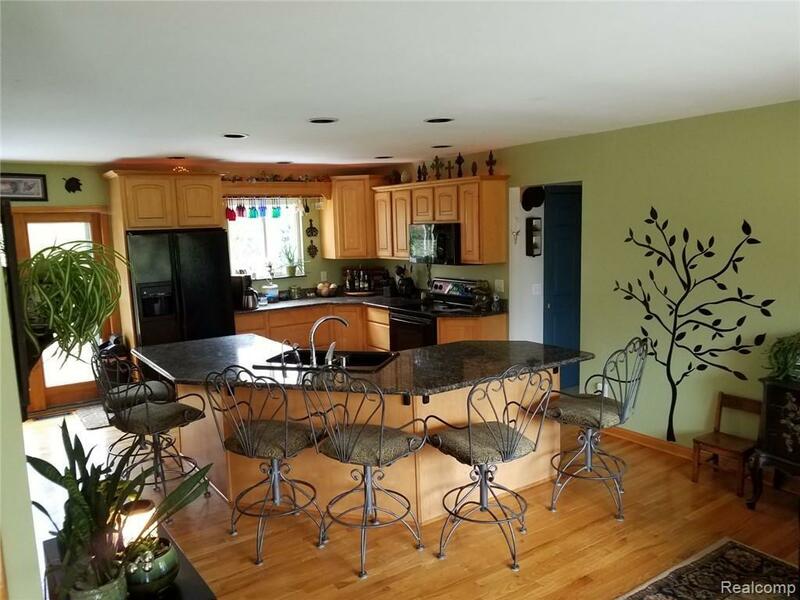 Plenty of Space to Entertain your Family for the Holiday! Spacious Master Suite with Massive Walk-In Closet, and Master Bath located on Main Floor. 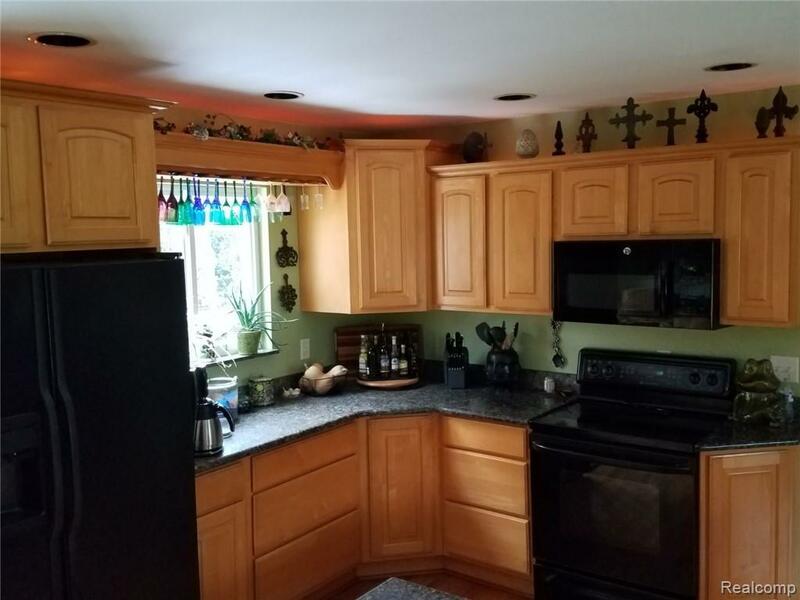 Kitchen with Granite Counters and All Appliances Included. Lower Level provides a nice Family Room, Laundry Room and additional Bedroom. Upstairs another full bath, and 2 additional bedrooms. Enjoy the Season Views from the enclosed Sunroom, which also provides adds entertainment space. 24'x60' Barn to Store All The Toys! 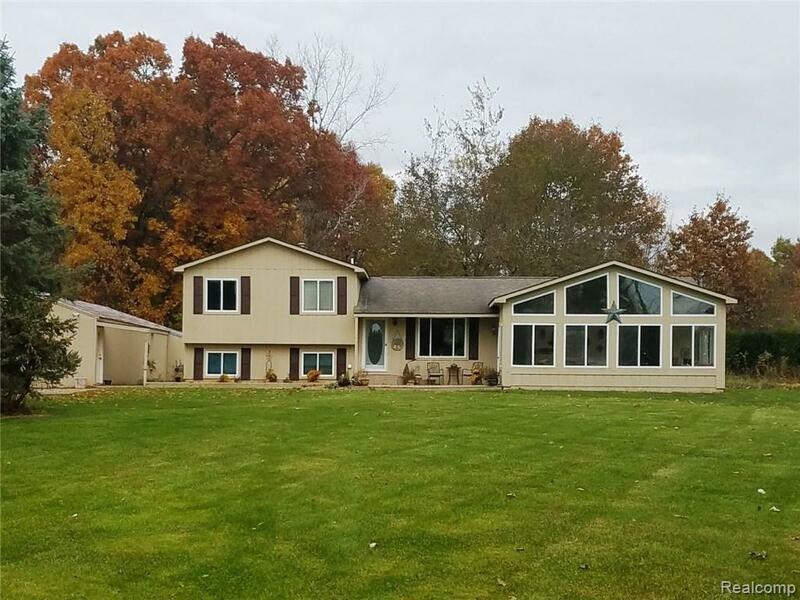 All of this on over 1 Acre in Linden.